Often we think... ill wait until tomorrow, ill wait until next week, or next month or next year. Ill wait until i have more time, ill wait until another day..... but how about make a change now? Face the fear now. Fears dont magically go away, they are something you work on. Ii know it is overwhelming to do something that makes you step outside of your comfort zone or do something that scares you, but in the long term it will help you. 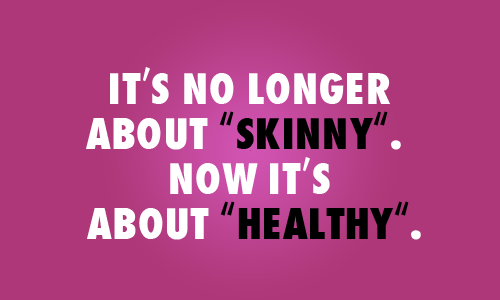 You dont need to do everything at once... but small changes. You are stronger than you think, and capable of the changes... capable of facing the unknown. Face the fear and push past it. Especially if it is irrational fears.... because you know somewhere that they are irrational, even if they feel strong and so real. 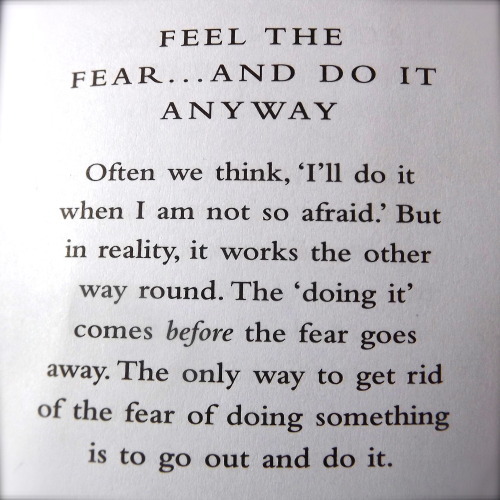 If you are thinking about facing fears or challenges or making changes... do it now. Now is the perfect time, stop saying another day or another moment. Sometimes all you need to do is decide that first time and then the choice afterwards will be easier.